How To Clean Gutters Quickly - Faster, Easier & Quicker Gutter Cleaning For Your Home! Here is a patronising question to start; Would you rather be cleaning your gutters on a Saturday afternoon or sitting on your couch watching the football? Even if you have never cleaned gutters in your life, it is plainly obvious that gutter cleaning is a difficult and frustrating task. While it may not be as gross as unblocking the toilet, it is right up there on the list of home maintenance tasks that frustrate and annoy. The only thing more painful than cleaning gutters is receiving the repair bill if your gutters are blocked and water seeps all through the internal structures of your house. Waterlogged fascia and plasterboard is an expensive pain to repair, so it is best to do what you can to ensure your gutters are free of blockages before the next heavy downfall. So if you can not avoid cleaning your gutters, the next best thing is making sure you can clean your gutters as fast as possible. The less time you have with your hands in sharp gutters and getting dive-bombed by magpies the better. Thankfully, this guide was created for the busy/lazy homeowner who wants to do the job right but still wants to get it done as quick as possible. If you see trees growing out of your gutters, if there are animals living in your guttering or if water flows out of your gutters like your own personal waterfall during even the lightest rain, it is definitely time to roll up your sleeves and clean your gutters. Home maintenance experts recommend cleaning your gutters of debris and mulch twice a year. Of course, it depends on the location of your property, the height of your roof and the proximity of any trees. But the safe option is to make sure your gutters are cleaned at least twice a year. Falling off a ladder and breaking an arm is only going to slow you down, so don’t sacrifice safety for speed. Ensure that you can safely access the gutters and have all of the appropriate safety equipment before commencing the task. A mistake that a lot of beginners make is not protecting their eyes. Your normal pair of sunglasses will make you look supremely cool while you remove all of the leaves and debris out of your guttering system, but unfortunately, they will not protect your delicate eyes from the dust and particulates that blow around when you are removing the gunk. By wearing proper safety googles you will not have to waste precious minutes getting little grains of dirt out your eyes. Once you have safely accessed the gutters, cleaning your gutters is not actually that hard. With your hands in a rugged pair of gloves, grab all of the leaves, sticks and debris and place it in a bucket. Make sure you always have three points of contact with the ladder. If you have to strain to reach those extra few leaves, get down and move the ladder. If you want to save time, there are gutter rakes that allow you to reach longer and easily remove the leaves. If you do some reading online you will see that sometimes they can actually create more hassle, so try them out in the store before you buy them. If you have gone all the way around your property and cleaned out all of the objects from your gutters, you are probably getting ready to open a beverage and celebrate your hard work. But the job is not yet finished. Your gutters may still be constipated! They may have a blockage in the downspout. 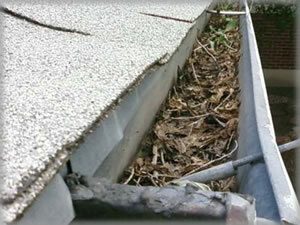 If the downspout is blocked, it does not matter how spotless your gutters are, water will not be able to flow away. Check the downspout for any visible blockages from both the top and the bottom. Some homeowners recommend putting the hose on full force and squirting down the spout in order to identify if there are any blockages that you can not visibly see. If water is not flowing out properly, you can use the hose or a long thin piece of metal to remove any blocked items. We normally do not give our gutters our attention until they are broken. When you go to all the hassle of safely accessing your gutters, make sure you utilise the opportunity to inspect your gutters for any signs of damage. Take note of any sagging gutters, leaks, holes, and rust. By identifying any issues while they are still minor, you can save yourself thousands of dollars in expensive gutter repair or replacement bills. The best way to lengthen the lifespan of your gutters is to proactively maintain your guttering system and fix any issues before they escalate. DIYHOWTO Tip: Rather than lugging up a bucket with you each time you go up the ladder to capture any debris you remove from the gutters, lay a large tarp down on the ground. You can then just drop any leaves straight onto the tarp and transfer it to your garden or rubbish bin. What About A Leaf Blower? While it seems like an awesome idea to be able to rapidly blast any leaves away from your gutters, a lot of leaf blowers are not as easy to use as the manufacturers want you to believe. 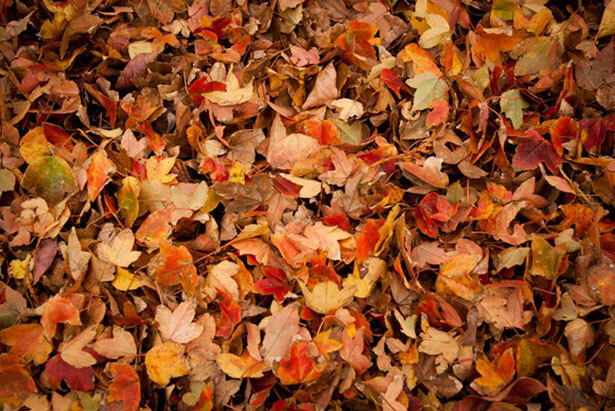 If leaves are dry, the leaves will blow all over your property (and some uncomfortable places on your body). If leaves are wet the blower will not be able to easily remove the sticky leaves. Unfortunately, there is no magical shortcut to getting your gutter cleaner. That is unless you follow the next suggestion. Gutter cleaning is a dangerous, time-consuming, annoying and difficult task. So if you are going to engage the services of a professional for any home maintenance task, this is the one to choose. Gutter cleaning companies offer impressively affordable services which will save you time and hassle. Sydney Gutter Clean is happy to provide you with a free no-obligation quote. Do yourself a favour and inquire about their rates. Once you find out how affordable it is to have your gutters cleaned by a fully insured and trained expert, you will probably never clean your gutters on your own again. Think of what you could do with all of that extra time. 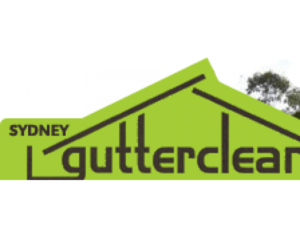 For more information on the services that Sydney Gutter Clean provides, you are invited to visit the company website. Quotes are available by calling the team direct or completing the form on the website. While you are on the Sydney Gutter Clean website you can also read a wide range of testimonials from satisfied customers in the Sydney region. 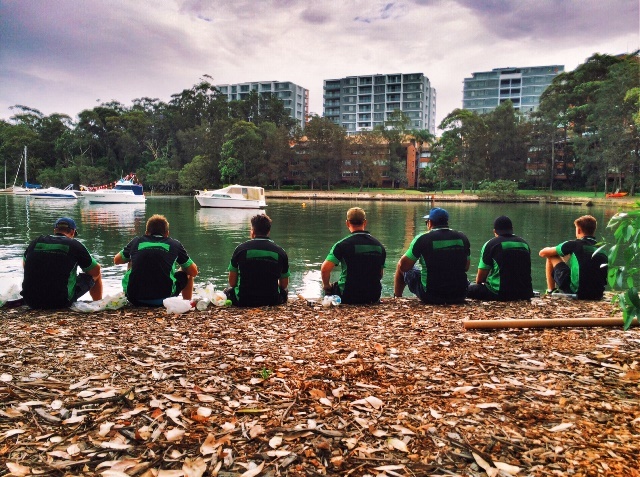 The team services all suburbs in the Sydney region, so why wouldn’t you use them? DIYHOWTO Tip – If you want to reduce the frequency of how often you need to clean your gutters, read our article on installing gutter guards. While gutter guards will not negate the need to clean your gutters, they do keep a lot of debris out of your gutters which means you will not have to clean them as often. There is a wide range of plastic and aluminium gutter guards on the market, so there should be a product to suit your roof and budget. Read our guide on how to install gutter guards for more information.